Parth Samthaan shares about his relationship status and it is NOT what you thought! You always wanted to know Parth Samthaan's relationship status. Didn't you? 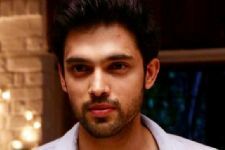 Parth Samthaan is one of the chocolate handsome boys of telly town. The actor who became a household name and youth icon for his MTV show Kaisi Yeh Yaariaan is currently making heads turn with Star Plus' Kasautii Zindagii Kay 2. The actor has a humongous fan following and girls literally go weak on their knees for him. Well, one could say, he is one of the handsome bachelors of telly town and people really want to know his relationship status. The actor took to Twitter to share it and his answer will surely crack you up. 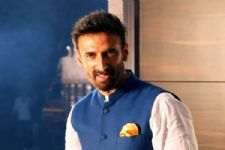 Meanwhile, his intense chemistry with co-star Erica Fernandes has become the talk of the town. 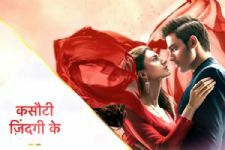 According to the latest promo of Kasautii Zindagii Kay 2, Anurag(Parth Samthaan) and Prerna(Erica Fernandes) will be tying the knot. Meanwhile, Hina Khan will be taking a break from it in March for her prior commitments. 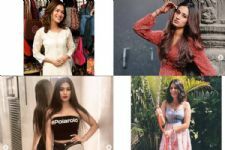 #SATURSLAY: Nail The Summer Style With These TV Divas! parth samthaan you were simply brilliant! 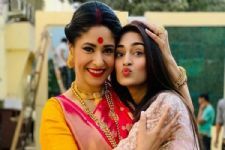 Dahleez actress Tridha Choudhury Bags a New Project; Poster Inside! After Sreejita De's Comeback, another entrant to JOIN Star Plus' Nazar! Aamir Khan leaves fans guessing as he travels in economy class! Does Salman Khan have a different career plan for Katrina Kaif?